I haven’t written much in the past year or so about the threat of a Russian nuclear attack on the United States. But my view hasn’t changed since I wrote, The Next Great War in the Middle East in 2016. Donald Trump hasn’t altered the nature of the US. It is still the evil empire dominating third world countries, economics, and stimulating military conflict. Russia has more motivation now to respond to the US foreign policy inasmuch as hardly anything has changed. Consider John Bolton as National Security Advisor and his contradiction of President Trump on whether we should pull our troops out of Syria. The Neo-Cons are still in control of foreign policy. And the Democrats are just as much “Neo-Cons” as Republicans. Think about it. Here is a nice review of The Next Great War in the Middle East. I’d encourage you to get the book and read it. It remains the most pertinent study “how we got to where we are” in Syria and why Russia continues to loom as Gog. The price is right. The insight is right too. 5.0 out of 5 starsAbsolute must read for any serious student of Bible prophecy! This book is a must read for anyone that would consider himself a serious student of Bible prophecy. The first part of the book is geopolitical analysis. 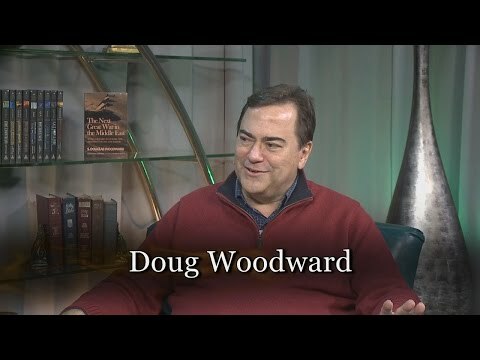 Doug Woodward does a masterful job of describing where the U.S and Russia really are today politically. He quotes many current day experts as he lays bare the truth concerning the current day situation. The second part of the book is where Mr. Woodward really does an in depth study of Ezekiel chapters 38 and 39, and how this fits in with the so called “Psalm 83 war”. He carefully presents an analysis of all the current and past interpretations of these important prophetic Bible chapters. 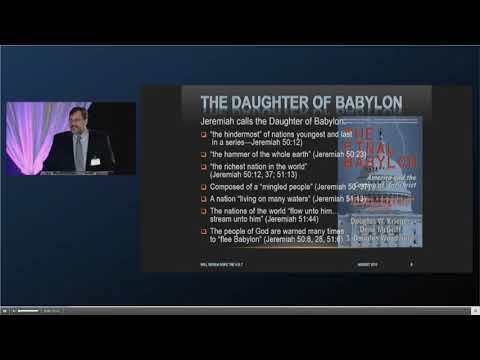 Along with many prophecy students today, I was in agreement with Bill Salas’s teaching on Psalm 83 But after reading Mr. Salas current book, “Apocalypse Road”, I began to question the Psalm 83 war theory because Mr. Salas is so far off in the identity of Mystery Babylon in the Revelation being the Catholic Church. In my mind, the only valid answer to who Mystery Babylon and the daughter of Babylon in Jeremiah 50 & 51 is the USA. In this book, Mr. Woodward has added “Appendix B: Is the U.S. the Daughter of Babylon?” where he gives ten clues that this is so. After reading this book I’m no longer convinced that the “Psalm 83 war” must be a precursor to the Gog of Magog war of Ezekiel 38 and 39. Is Israel “The land of unwalled villages” in Ezekiel 38:11? You’ve got to read this book to get a whole different slant on this verse. I think Doug Woodward has it right which is a big paradigm shift for me. 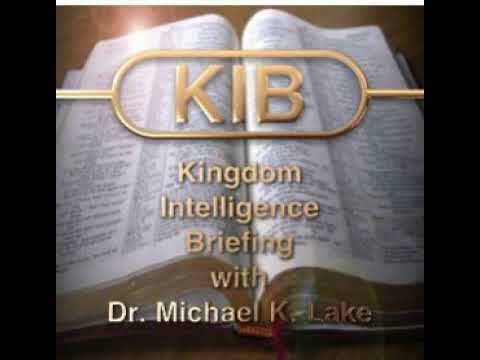 Are you a truth seeker in the study of Bible prophecy like me? Read this book! Why you are at it, you can also sign up for to win one of five books – the newest book – Rebooting the Bible – being given away for simply clicking on the “follow S Douglas Woodward” on Amazon. Click on the image of the new book or see the link below. Blessings! See this #AmazonGiveaway for a chance to win: Rebooting the Bible: Exposing the Second Century Conspiracy to Corrupt the Scripture and Alter Biblical Chronology. https://giveaway.amazon.com/p/cd38a30edb34b570 NO PURCHASE NECESSARY. Ends the earlier of Feb 1, 2019 11:59 PM PST, or when all prizes are claimed. 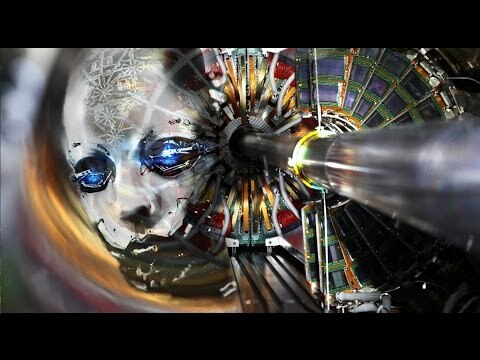 Previous PostREBOOTING THE BIBLE – Product Release Monday, December 17, 2018Next PostIS ‘Q’ RUNNING OUT OF STEAM?